Visakhapatnam also known as “VIZAG”, described as the “City of Destiny”. It is also known as ,”Goa of the East Coast” ”. Because of its natural harbor to the east coast of India. Vizag is becoming a destination of global tourism on the east coast of India. The largest city and economic capital of the Andhra Pradesh. Recently Vizag is included in Smart cities in India. Vizag is well connected through road, National Highway, NH 16 enters at Thagarpuvalsa & exit at Anakapalle in Vizag. 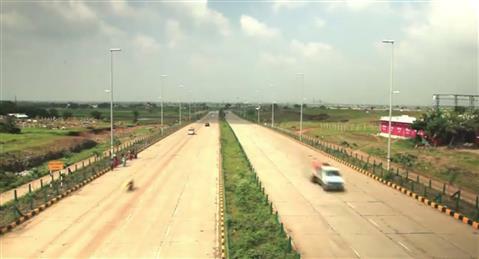 NH16 which is a part of the Golden Quadrilateral passes through the states West Bengal, Odhisha, Andhra Pradesh & Tamilnadu, and connected to cities Balasore, Bhubneshwar, Vishakhapatnam, Eluru, Vijaywada, Nellore, & Chennai. International Airport located at Indian Navy Base is about 7 km from the city centre . The airport is surrounded by the Gajuwaka, Scindia, Gopalpatnam, & Marripalem area. Vizag railway station situated on the Howrah Chennai main line. It has following major suburban railway stations Pendurthi, Simhachalam North, Marripalem, Gopalapatnam, Duvvada, Thadi, Anakapalle. To check online documents visit land records in India. To reduce the traffic congestion as well as to provide a modern and efficient public transport the Urban Transport Department has propsed Vizag Metro in the city. 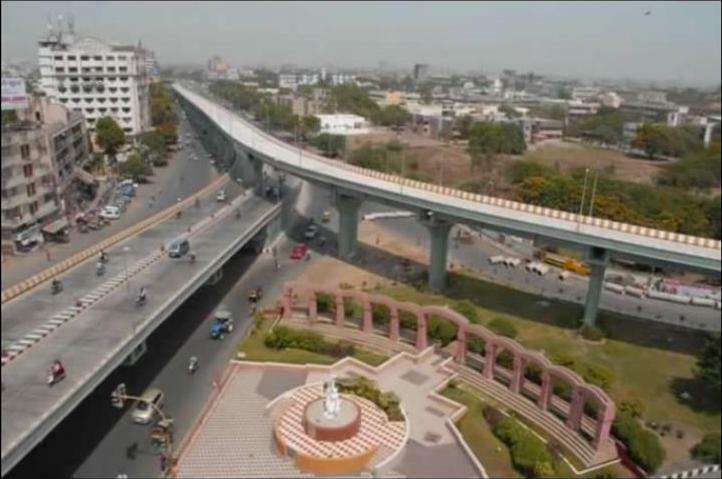 It has three major junction Madhurwada,Gurudwara Junction, & Thatichetlapalem,. These Junctions has intermediate stations like Kommadi Junction, Hanumanthwaka, Maddilapalem, Akkayyapalem, Kancherapalem, Muralinagar, Dabagardens, Saraswati circle, Poorna Market, Railway New Colony, Railway Station, Allipuram Junction, Siripuram Junction, & Andhra University. The government has also set up a different special Economic Zones, for export units at Duvvada, for Apparel based units at Atchutpuram, Pharmaceutical based units are situated at Parawada. Vizag is becoming a major IT hub as it has a prominent IT players such as Wipro, Tech Mahindra, HSBC, Concentrix, IBM & Cyient. Major IT units are locaed at the SEZ at Madurwada & coming up at Siripuram, Kapuluppada. Vishakhapatnam Port is the major port in Andhra Pradesh which supports Petrolium, Steel Plants Shipping & Export Industry in Vizag. Vizag is also known as one of the best tourist places in India, it is reported that there are almost 1.8 cr. tourist visited Vizag including domestic & international tourists. Some of the best tourist spots in Vizag are, Light house and Kanaka durga temple at Dolphins nose Hill, Bojjanna Konda, Sankaram buddhist place. VUDA City Central Park, Kambalakonda Eco-Tourism park. Simhachalam Temple, Submarine Museum, Kailasagiri, Rushikonda Beach, Ramanaidu Film Studios, Bavikonda buddhist heritage site, Thotla konda buddhist complex, Thotlakonda Beach, & Bheemili beach. 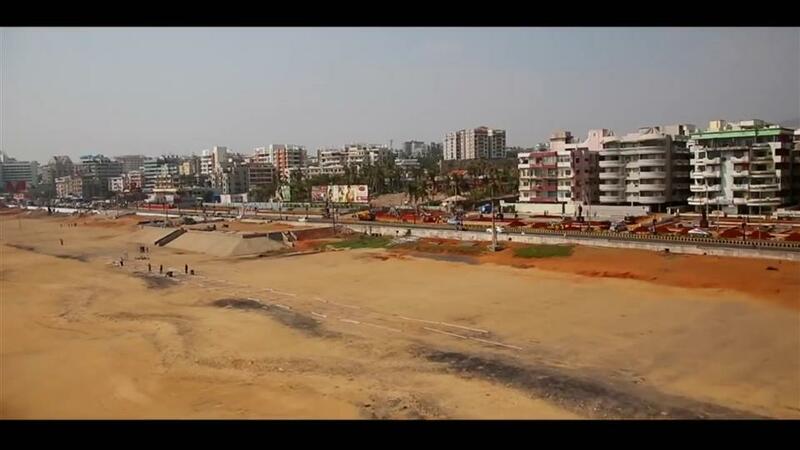 Development & Infrastructure in Vizag. VUDA is the planning & Development authority for preparation of Development and T.P. in Urban Areas. Kailasagiri, the most beautiful location of Visakhapatnam and prestigious tourism project of VUDA has been awarded as the best Tourist Spot by the Government of AP. Development of Amusement Park with MGM at Gambhiram Layout. Development of Buddhist Heritage Circuit on Thotlakonda – Bavikonda Hills.